Rajinikanth fans are eagerly awaiting the release of his Tamil science-fiction thriller 2.o, a sequel to 2010 blockbuster Enthiran. Sources however claim that the superstar’s first look in the film is set to be unveiled on November 20. “The makers are planning a grand event on November 20 to unveil the first look of the film. The teaser will be released during Sankranti festival next year,” a source from the film’s unit told IANS. The film has been directed by Shankar and stars Akshay Kumar as the antagonist. Apart from Akshay, Amy Jackson, Sudhanshu Pandey and Adil Hussain also play important roles in the film.Further, two-thirds of the film has been completed thus far within 150 days. The film is being shot on a lavish budget of Rs 350 crore and will be simultaneously released in Hindi and Telugu as well.Moreover, it is being bankrolled by Lyca Productions. Recently, social media went crazy as a scene from the film found its way in the internet.Enthiran, was earlier dubbed as Robot in Hindi. Akshay Kumar plays the role of a mad scientist in 2.0. This role had been initially written for Hollywood superstar Arnold Schwarzenegger but things didn’t go as planned. 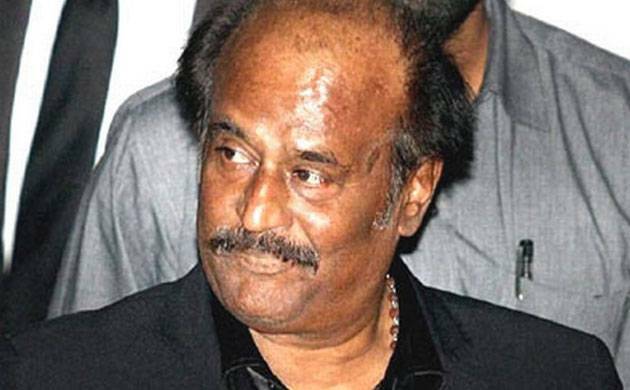 Rajinikanth, who has been out of action for nearly three months, finally resumed the shoot for Shankar’s mega-budget science-fiction thriller earlier this week. The shooting for 2.0 is going on in Chennai, where the director is all set to shoot a song with Rajinikanth and British model-turned-actress Amy Jackson. For all the latest News Download the News Nation App available on Android and iOS.